Additionally, a fourth standard keyboard layout joins the current 28-key Numeric, 38-key Functional and 50-key Full Alphanumeric standard models. The 28-key keyboard model will now be available in a ‘Functional Numeric version for expanded availability of first strike function key. New ‘Functional Numeric’ keyboard layout for expanded availability of first strike function keys on the 28-key version (F1 to F11). 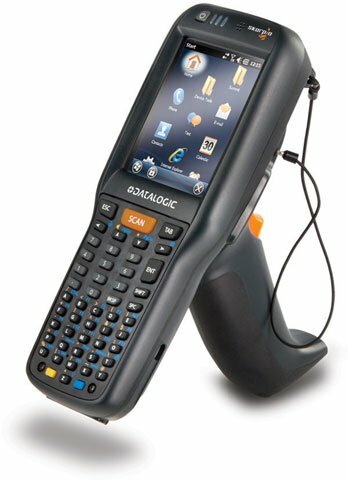 For assistance finding the right Skorpio X3 configuration for your needs, contact us at BarcodesInc.